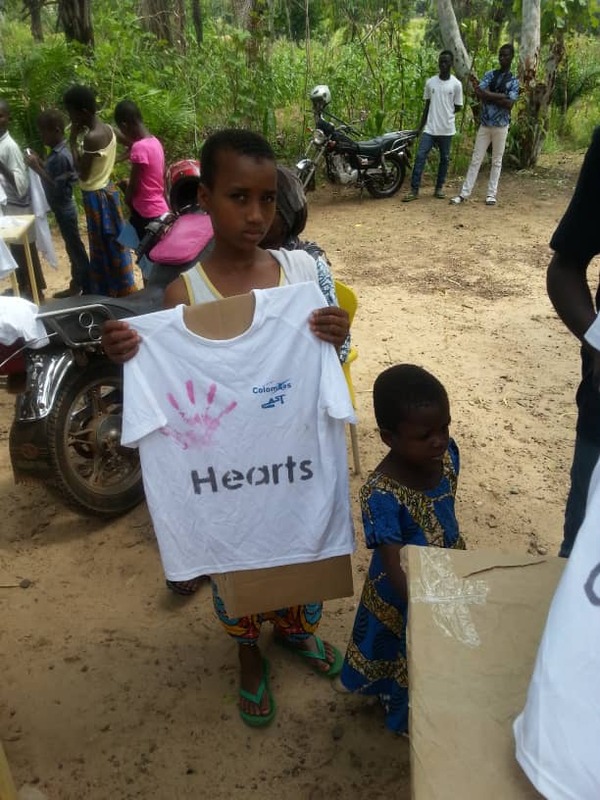 Empower children in Togo through education with the Five Hearts family! 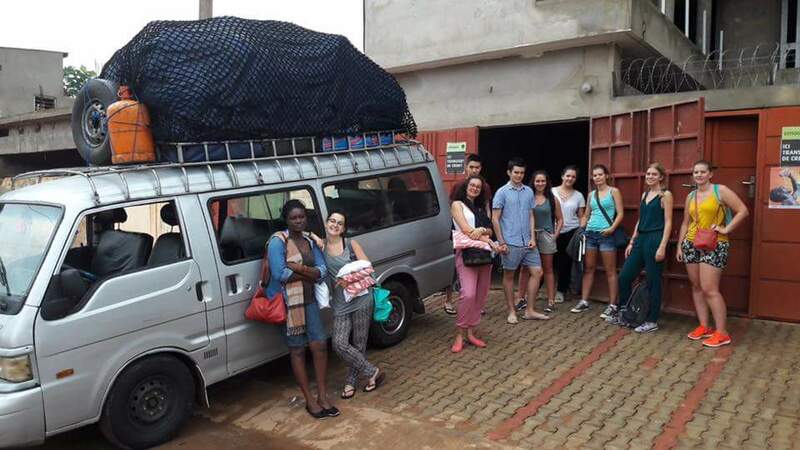 361 ROUTE DE CERVONNEX 74160, Saint-Julien-en-Genevois, Togo. 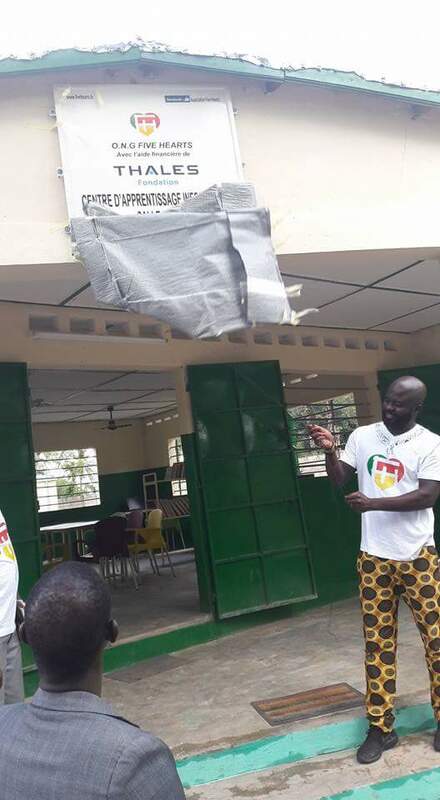 Volunteers will be in charge of student support at school (French, English, math, sports, games, health awareness, environment...). 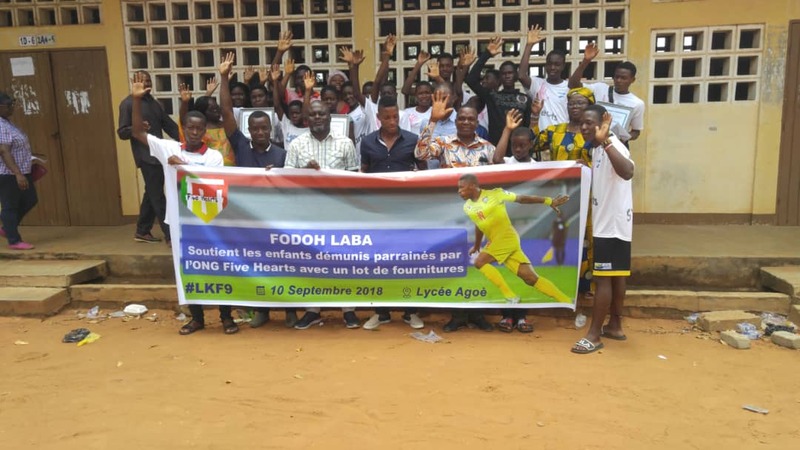 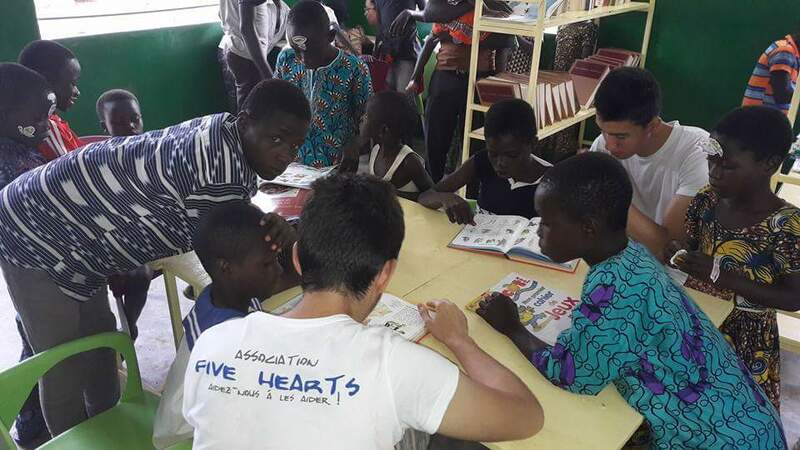 Since 2008, the Five Hearts association has sponsored over 140 children, including about 20 bachelor graduates who are continuing their studies at the university. 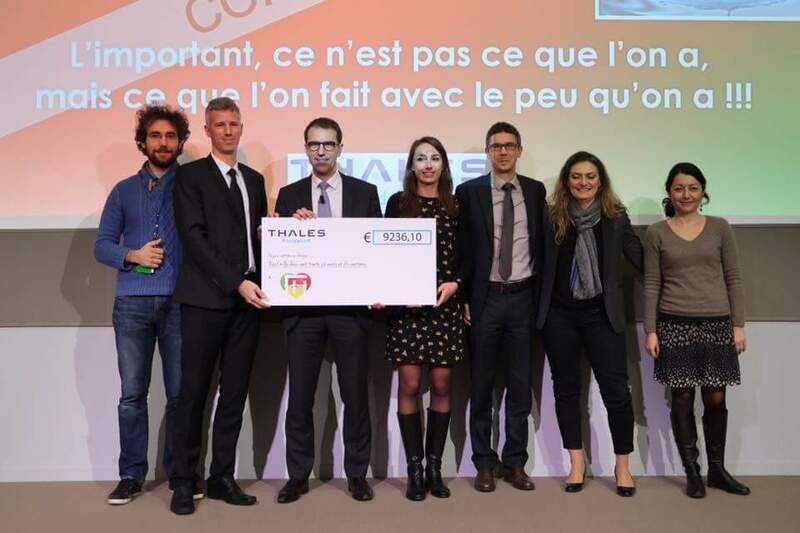 Among these graduates, 3 of them are pursuing their curriculum in France: El Fadel is doing a thesis in telecommunications in Toulouse, Yakinou is studying law in Nice, and Dominique is studying in a polytechnic school in Tours. 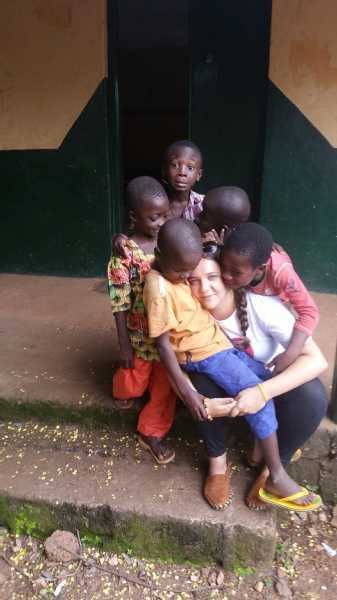 We try to do our utmost to help the underprivileged children of Togo through education but also in the field of health. 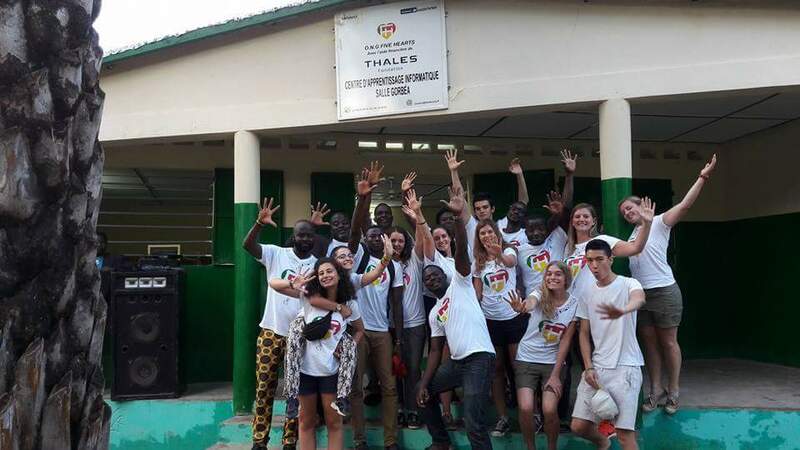 One year ago, we had the great joy of inaugurating our media library in Niamtougou in northern Togo thanks to the financial support of the company Thalès. 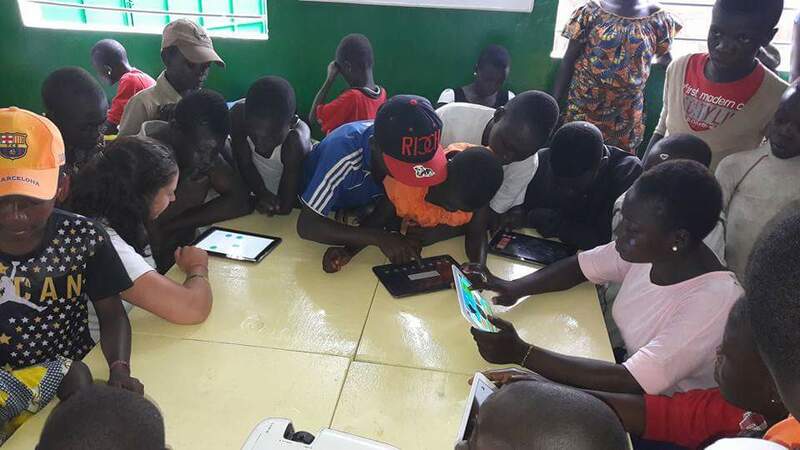 We have a project to expand this center to accommodate a maximum of children. 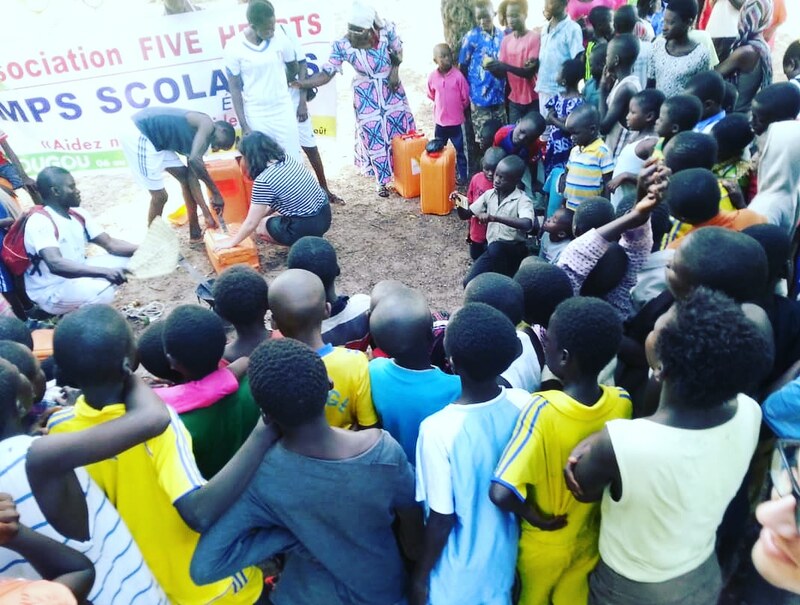 The Five Hearts association is a big family that cares about the well-being of young people in need on the African continent. 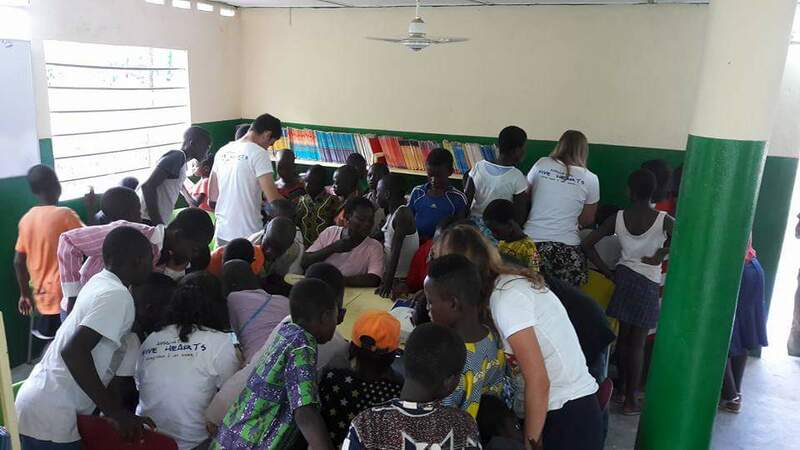 We are growing little by little thanks to the volunteers who accept each year to go to Togo to organize school support for children. 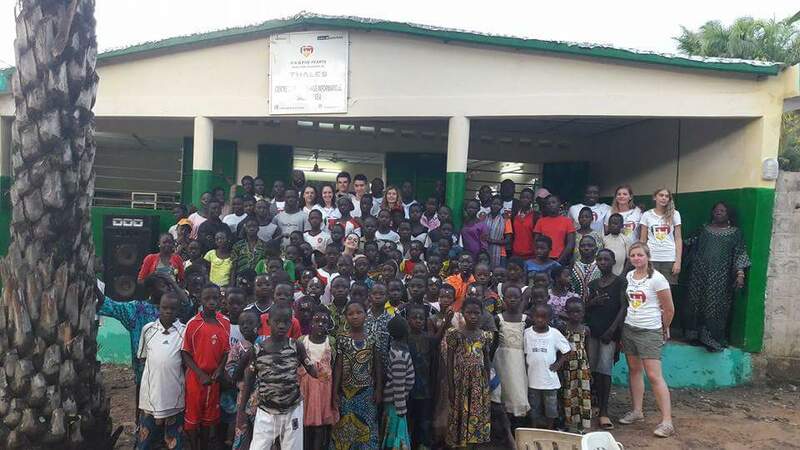 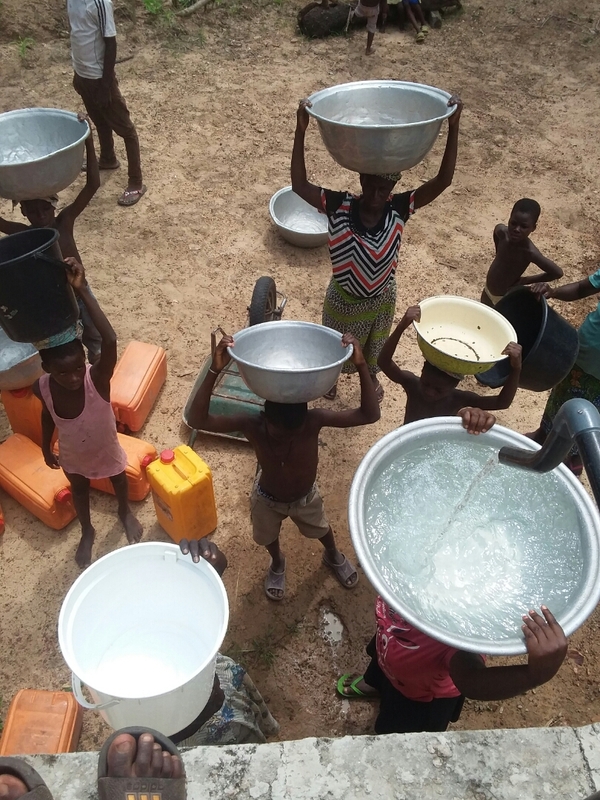 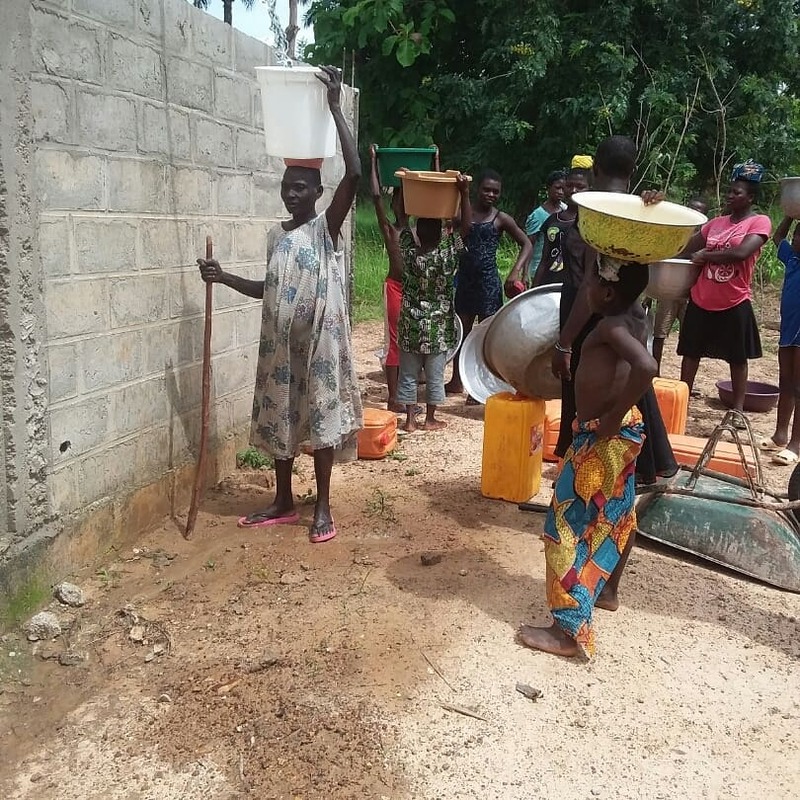 Interested in a humanitarian trip to Togo? 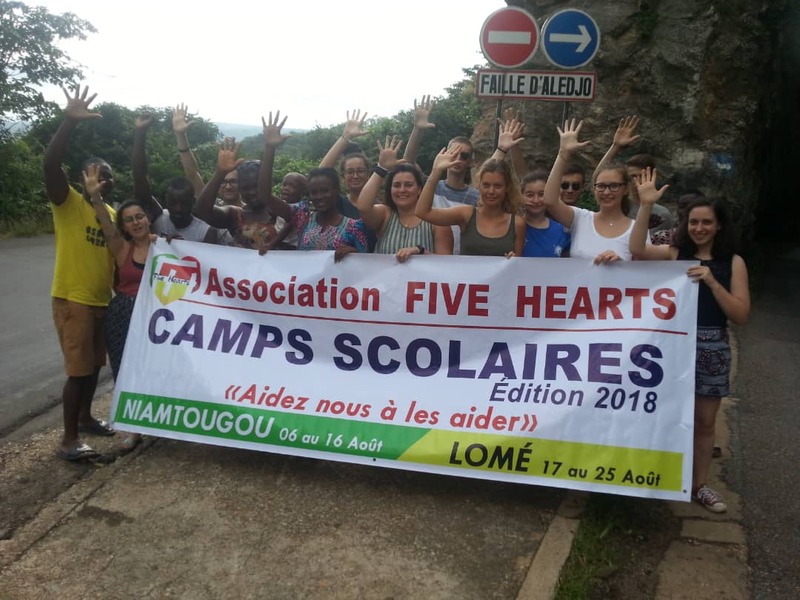 Join the Five Hearts family now! 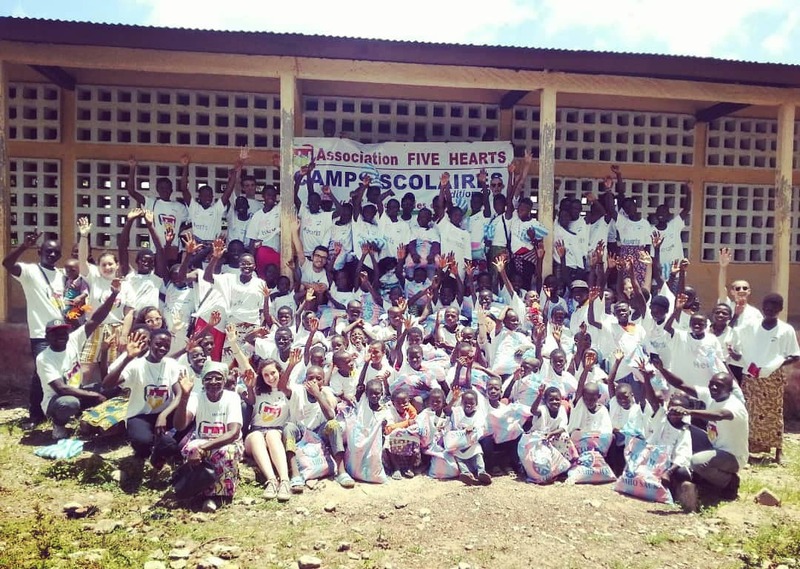 We at ONG FIVE HEARTS would love to hear from you!